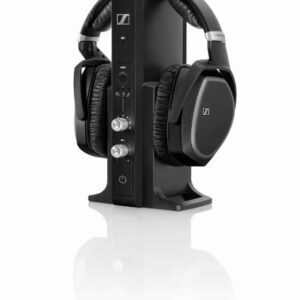 (2) dual-exit, detachable cable for SRH1840 Professional Open Back Headphones. Made of oxygen-free copper. Velour cushions for SRH1840 Professional Open Back Headphones. Hard, zippered travel case for SRH1840 Open Back Headphones.